Home Our Dogs Santa Paws was Great Fun! Santa Paws was Great Fun! 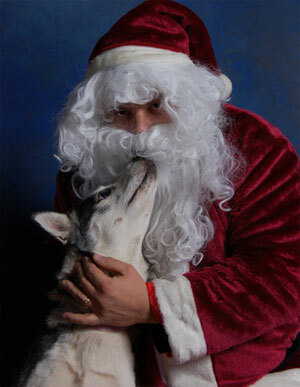 We had so much fun this weekend with the Santa Paws photos! It was a little cold for the humans, but perfect weather for the huskies! 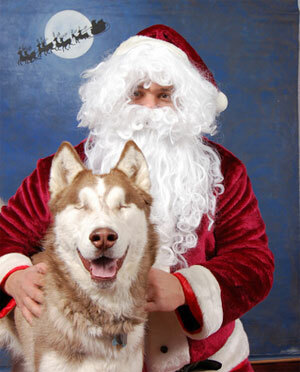 Thanks to our “Santas” Pat and Chris ~ they did a wonderful job of keeping our canine visitors focused and all the photos turned out great. Thanks to all our volunteers for their help throughout the weekend. We had a lot of fun catching up with some of our MaPaw alums. Everyone looked great and proved that MaPaw really does have an awesome extended family!